GDPR, Critical Infrastructure and Cloud Security for Greek Companies, Banks and Public Sector. Are we ready? The CCN-CERT, set up in the heart of the National Cryptologic Centre (CCN), an organisation that is part of the National Intelligence Centre (CNI), is holding the eleventh annual Cybersecurity conference, under the slogan "Cyberthreats, the challenge of sharing". The event, which this year has expanded the space used with one more auditorium of the Kinepolis (Ciudad de la Imagen), hopes to bring togheter more than 1,600 cybersecurity experts from 13 th to 14 th December in Madrid. SAURON project will be presented in Las Palmas in October 2017 in the 65 years of ICHCA International working to improve the safety, efficiency and sustainability of the cargo handling industry worldwide. The Conference will be looking towards the future of cargo handling through 5 key sessions on how to make the global cargo chain SAFE, SMART, SUSTAINABLE, SECURE and SKILLED. ICHCA's flagship event promises to bring together the big names in cargo handling to discuss the best ways to improve as an industry. 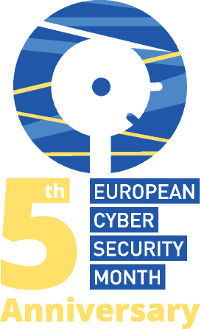 The month of October has been declared by the European Union Agency for Network and Information Security (ENISA) and the European Commission DG CONNECT as the European Cyber Security Month (ECSM). This campaign aims to raise awareness of cyber security threats, promote cyber security among citizens and provide up to date security information. 2nd Conference on "Maritime Cyber Security and Cyber Defense" ,was held at NMIOTC and was attended by one hundred twenty five (125) participants from Allied and Partner nations, International Organizations, the international academic community, as well as representatives from the maritime industry and strategic think tanks. The aim was togather subject matter experts and the whole community of interest in order to provide opportunities to discuss issues related to this emerging security challenge in the maritime environment. 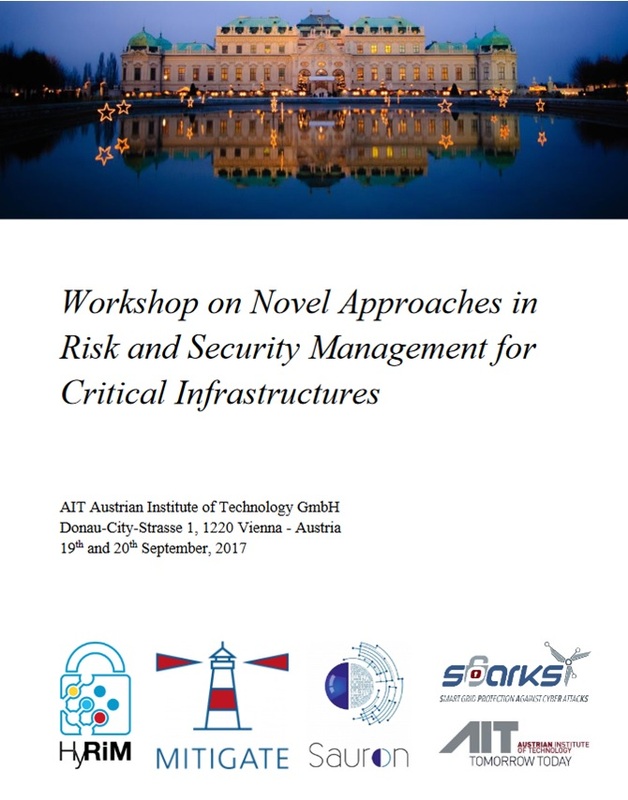 On 19th and 20th of September the SAURON End User Workshop will be held in Vienna, taking advantage of the 3rd International Workshop on Novel Approaches in Risk and Security Management for Critical Infrastructures managed by the Austrian Institute of Technology GmbH (AIT). Retos como la armonización de las normativas y los planes existentes o el desarrollo de tecnologías y aplicaciones que contribuyan a reforzar la seguridad en las instalaciones portuarias españolas fueron algunos de los temas que se abordaron en la tercera edición de la Conferencia Sectorial de Seguridad en Puertos. 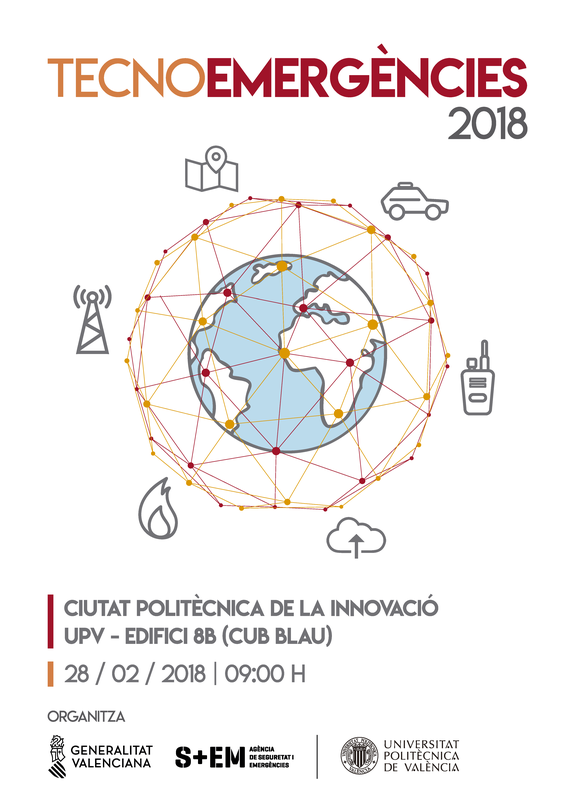 Organizada por la Fundación Borredá con la colaboración de Puertos del Estado, el CNPIC y Seguritecnia, la jornada tuvo lugar en el auditorio de Cecabank. On 30th and 31st May, the Port of Valencia hosted the kick-off meeting of the SAURON Project.